Welcome to Bodegas Taco Shop! 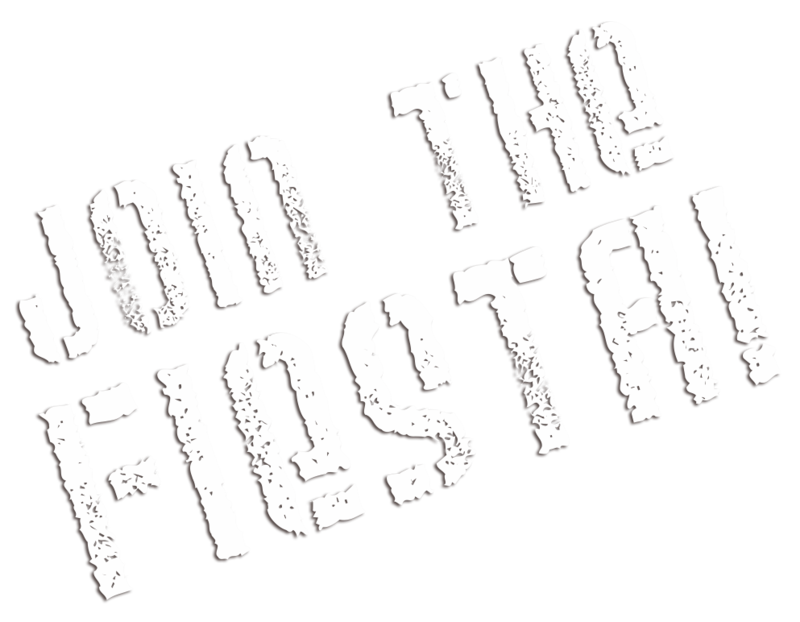 Our casual Mexican restaurant and tequila bar is perfect for a night out with friends or a celebration with family. 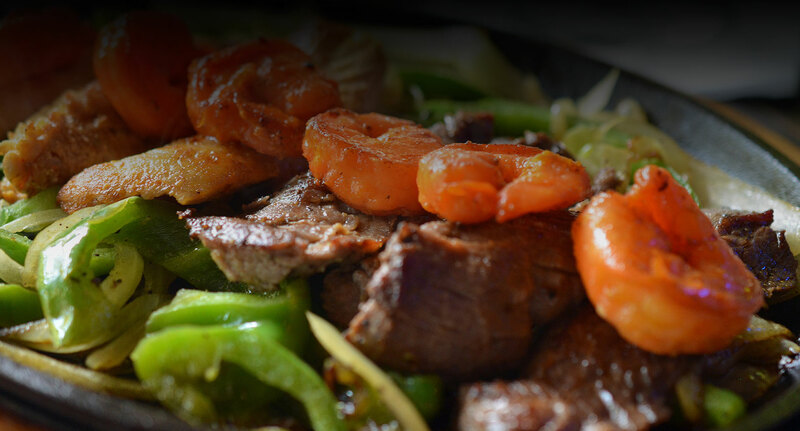 We offer delicious salsas, a spacious patio for outdoor dining, a diverse menu, and outstanding top-shelf margaritas. 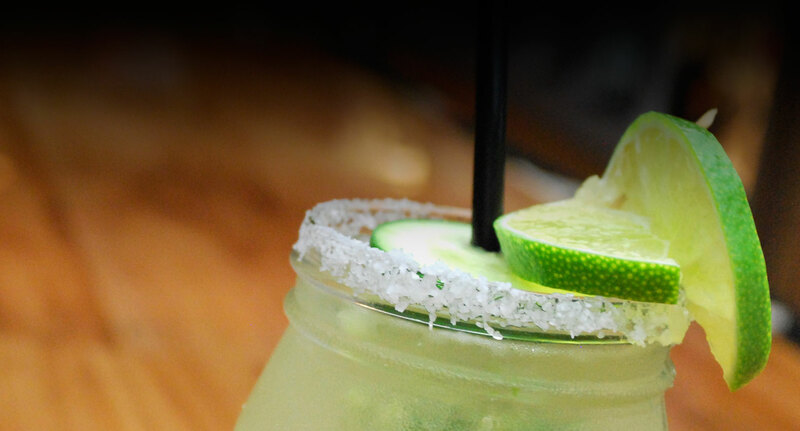 In fact, we were voted “Best margarita in Houston”—twice! 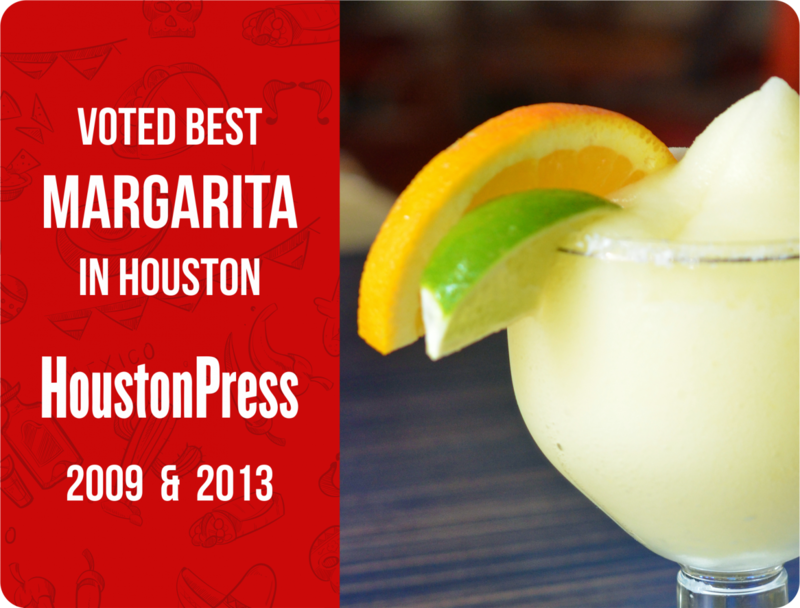 We are honored that Houston Press voted us the “Home of the Best Margarita Around” in both 2009 and 2013. Come on in and see what all the buzz is about! 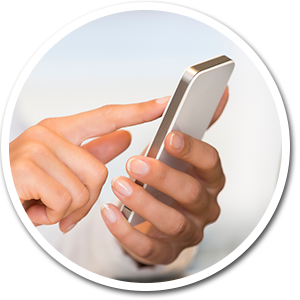 You will be redirected for placing orders online. Our locally owned taco shop has so me of the best food around. 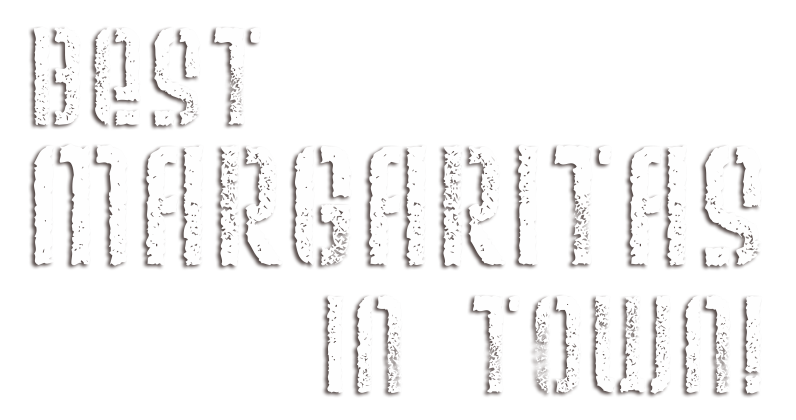 And did we mention our margaritas? Our shop has an artsy, creative, family vibe that is indigenous to Houston’s finest art, history, and science museums. We are the only restaurant right in the heart of Houston’s Museum District- In fact, seven of the major museums in Houston are within one block from us! So if you’re looking for a truly authentic Houston experience with the influence of Mexico, then try Bodegas today. We are open Monday through Thursday and Sunday from 10 a.m. to 10 p.m., and on Friday and Saturday from 10 a.m. to 12 midnight. 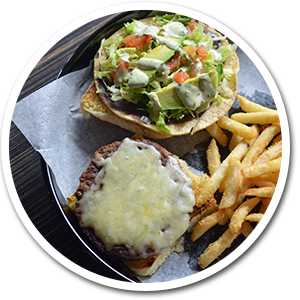 Visit us for a fantastic casual Mexican restaurant dining experience! 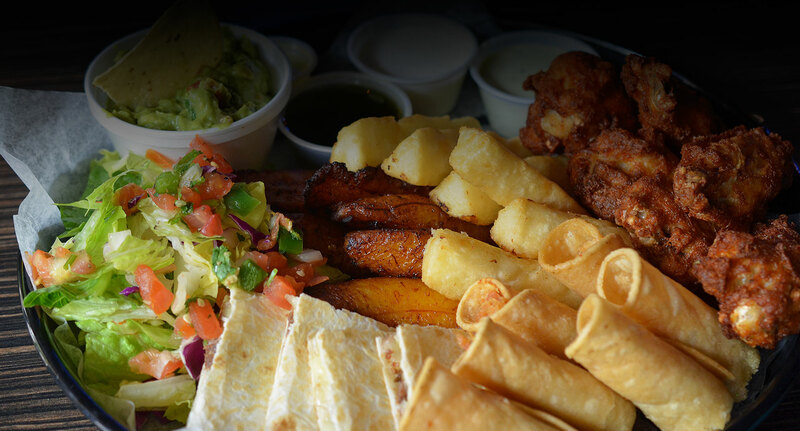 We offer great salsa, a spacious patio for outdoor dining, and award-winning top-shelf margaritas. 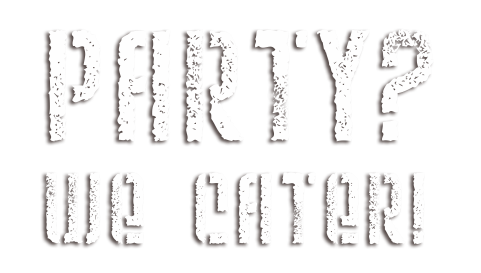 We also cater! Experience Bodegas Taco Shop today! 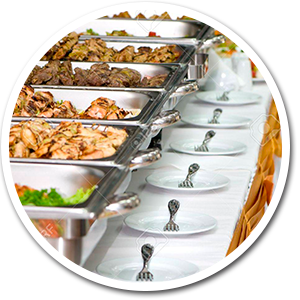 Here’s how to find us or to contact us with any questions or a fax-in or catering order.